Happy September, free learners! With all the back-to-school talk going on over social media and the stores full of school supplies, I am feeling more motivated than ever to work hard on this project and create something really amazing and something parents and children can be excited and optimistic to go “back” to! Our first open house was a success and I am continually excited by how many people share this vision and want to see it come to life. I can’t tell you how often I’ve heard, “this is exactly what we have been looking for!” or “I’ve been waiting for something like this!”. So many people in our community are looking for an education alternative and we can finally say IT’S COMING! One thing we’ve been working on over the past few weeks is creating a document that will outline our philosophy and guiding principles so that we can put our vision in to words and to allow everyone to know the direction in which we are heading. I am excited to say that the document is now complete and you can read it here. 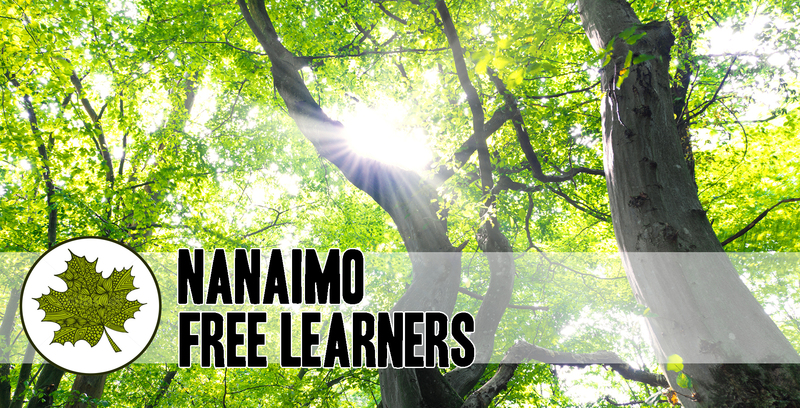 The Nanaimo Free Learners is now on Facebook! You can check out our page here. Please “like” and share, so that we may reach an even broader audience! For everyone who has emailed me and asked, “how can I help?”, listen up! We still need a couple people who are able to take on fundraising and public outreach. In order to get our project up and running and bring our vision to life, we will need both! If you have any thoughts, ideas, or if you would like to volunteer your time, please send me an email at nanaimofreelearners@outlook.com. Thanks for checking in, everybody!